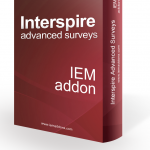 Based on customer feedback we have finished and published an update for our Interspire Email Marketer Suppression Management product. 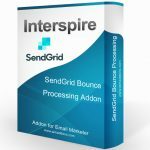 This addon makes it easier to import, export, search & delete suppressed contacts and much more related to managing suppressed contacts. 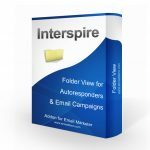 We had previously created an addon for Interspire Email Marketer that updates the editor to the latest version of TinyMCE. 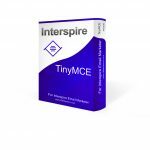 In mid July 2017 we updated that addon again to the latest version of TinyMCE to ensure compatibility with the latest version of Google Chrome. 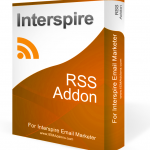 We had a customer report that the functionality related to autoresponders was not working. The interface allowed the user to designate a list or segment to exclude from the autoresponder but those contacts were not being excluded and the settings were not saving. This issue has been resolved with this release effective May 23rd, 2017.